The RSPCA Leeds, Wakefield & District Branch relies on public donations to help continue its work, providing care for animals that have been abused or neglected. With your generosity in giving a donation we can continue to help local animals with their needs in finding them a new loving home. To make sure your kind donation goes towards the work we do in Leeds & Wakefield please make your cheques payable to the RSPCA Leeds, Wakefield & District Branch. Alternatively donate on line by clicking on the ‘Donate’ button on the right hand side. By clicking on the button, you can also set up a monthly payment from as little as £1 per month which will really help go towards the animals in our centre! No donation is too small and we appreciate any hep you can give us. 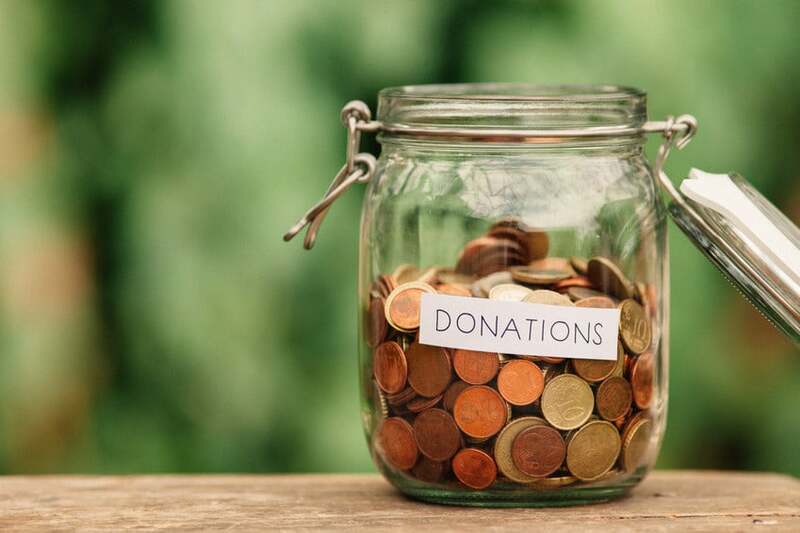 We are able to claim tax back on donations through the Gift Aid scheme, so if you are a UK Tax payer please supply your name and address to enable us to help you make your donation go further. Every donation counts and will make a big difference to the animals. We really value the work and support our local companies give us. Corporate donations or help is so beneficial in order to help us continue the work we do in our local community. What can you do as a local company to help support your local RSPCA? Choose us as your chosen charity of the year! £30 Challenge - find out more!